Tollywood’s leading actress Nusrat Jahan has reportedly got married. However, this did not happen recently but a few years back in December. According to TOI’s report, the actress is married to Victor Ghosh a guy from Jamshedpur. The duo tied the knot in an intimate ceremony, though they disclosed publicly about being in a live-in relationship. 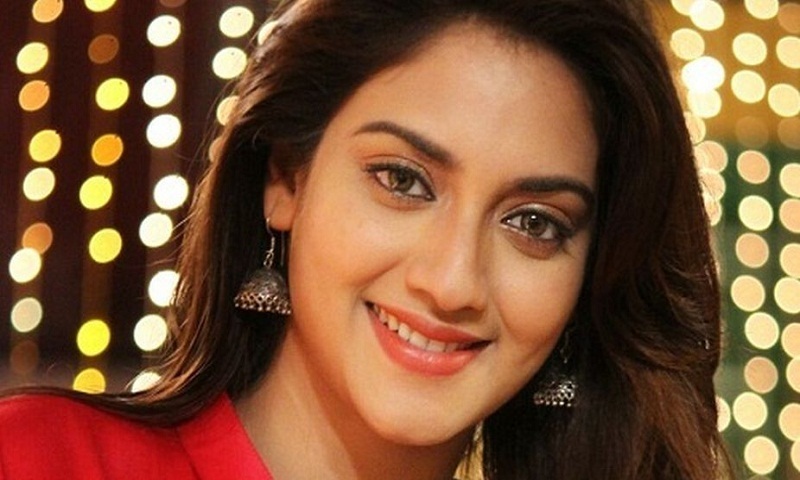 Nusrat Jahan made her debut in Tollywood with Raj Chakrabarty’s Shotru in 2011 and since then the actress has been rising in her career and has strengthened her palce in the industry.